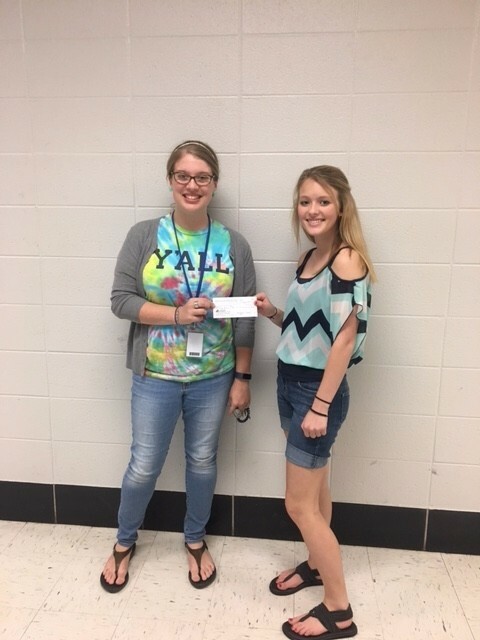 The local KEA affiliate, Adair County Education Association, was happy to present $25.00 to a student from each school in Adair County for PERFECT ATTENDANCE during this school year. Names were drawn from each building to decide a winner. 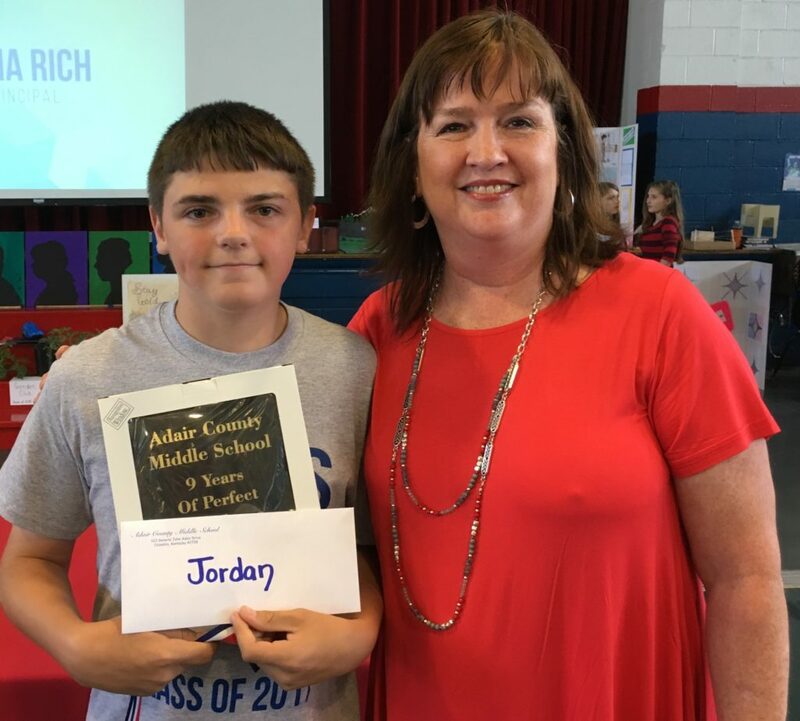 Jordan Richards, ACMS, has not missed school in 8 years! 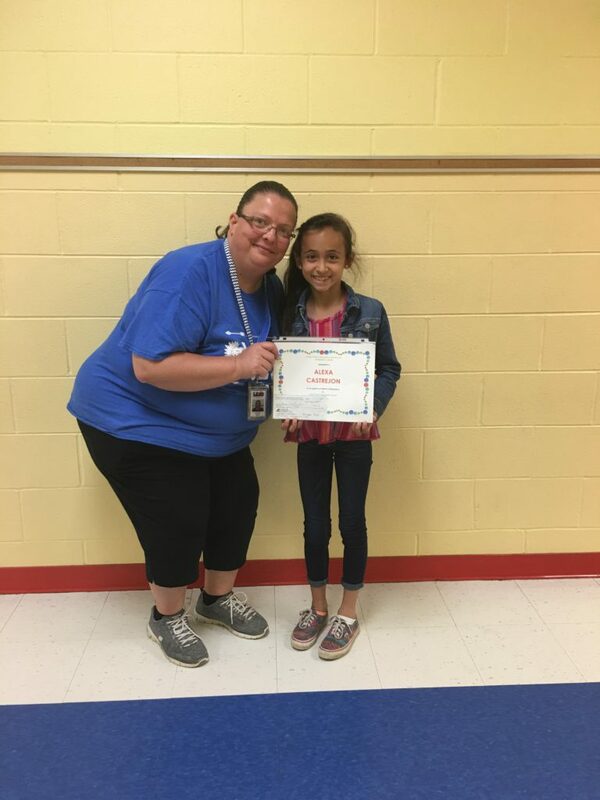 We are so proud of these students who work hard and take their education seriously. Awardees and presenters are Courtney Collins-ACPC Teacher and KEA Member with Brett Moore-2nd grader, Leslie Wade-ACES Teacher and KEA Member with Alexa Castrejon-3rd grader, Jordan Richards-8th Grader with Deb Waddell-ACMS Teacher and KEA Member and Vicki Leibeck-Owsley-ACHS Teacher and KEA Member with Sherica Burton-10th Grader.